Mountain Bar B Q. Probably the best you have ever eaten. limit at 35 for about three miles. Do not speed. Lots of tickets written. member. Give it a little time to load many many photos. Who knows what we are going to find here. We still have about 3000 sq. 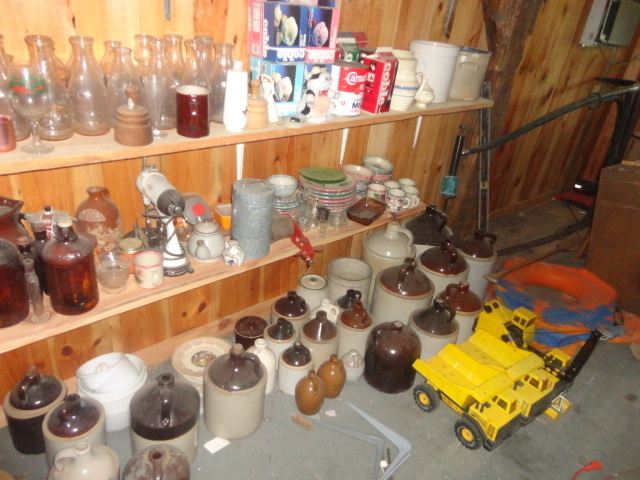 hundreds of other items. Plus over 200 great box lots. Cash or check 10% Buyers Fee Preview 9:00 am morning of the auction.